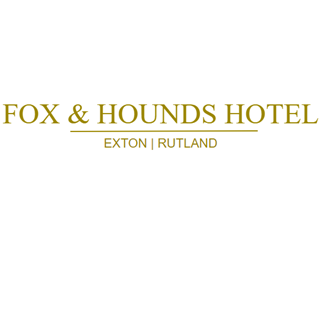 Situated in picturesque Exton in Rutland, The Fox and Hounds Restaurant & Hotel is a handsome former coaching inn overlooking the village green. A local favourite, the restaurant is Wednesday for lunch and dinner. On Tuesdays the Bar serves snacks including fresh filled baguettes. 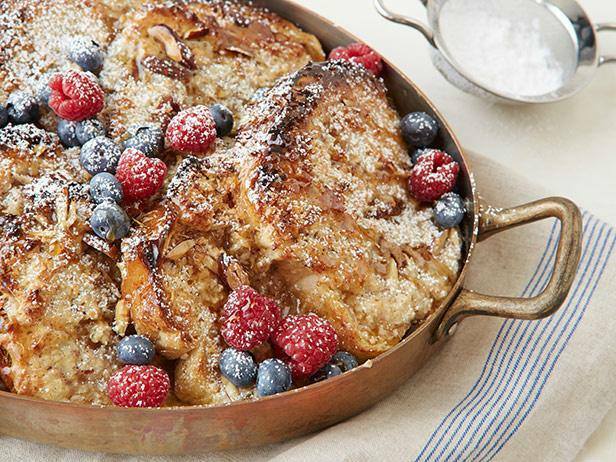 The menu has an eclectic mix of modern British and European dishes. 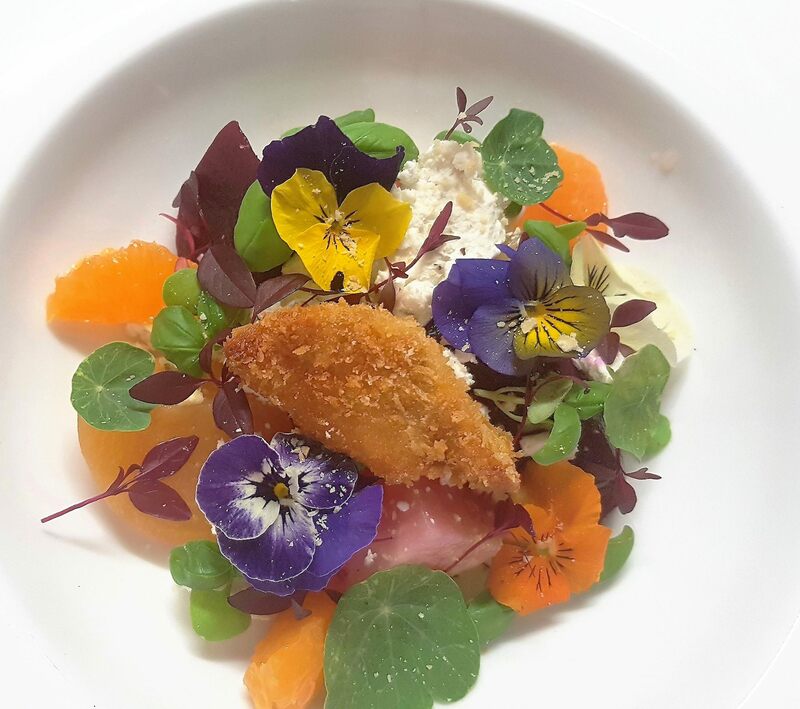 Current awards include 2 AA Rosettes, with listing in both Hardens and Good Food Guide. 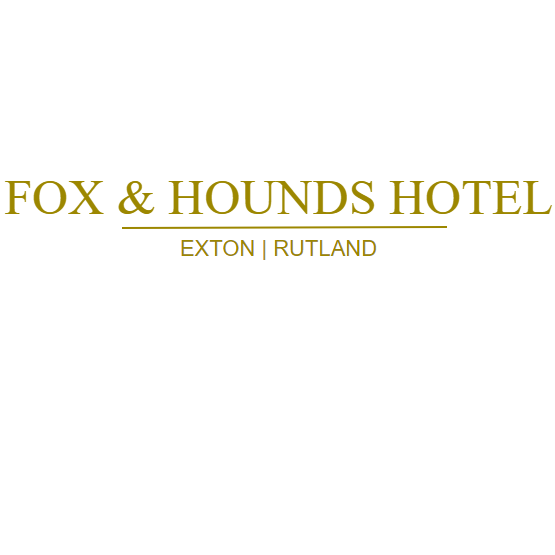 The Fox and Hounds takes full advantage of the local ingredients which make Rutland the Good Taste capital of the UK. Lamb and pork are reared and butchered exclusively for the restaurant by Hill Farm, cheeses from Beauvale & Colston Bassett; wild mushrooms and fruit from woodland and orchards in the village. 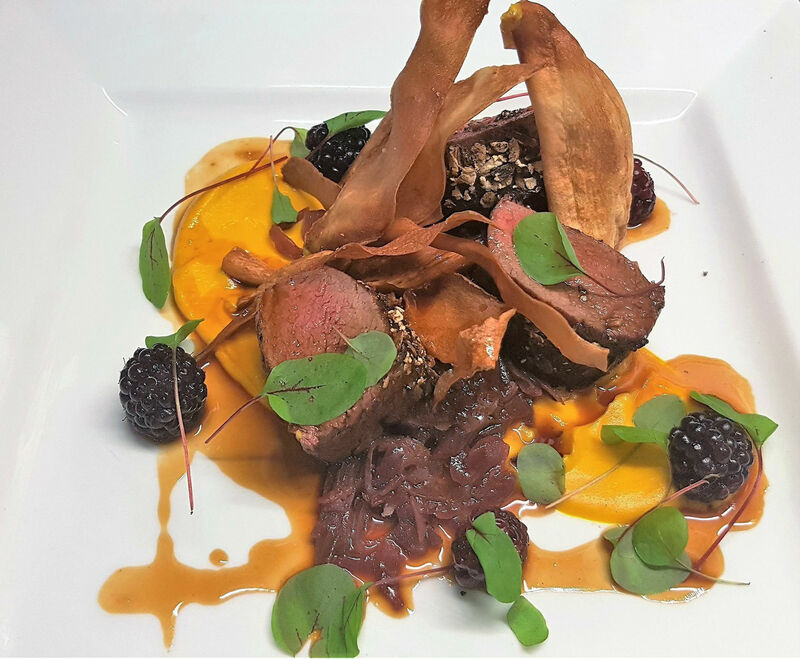 Game is a particular forte, with Exton Estates providing venison and game birds throughout Autumn and Winter. 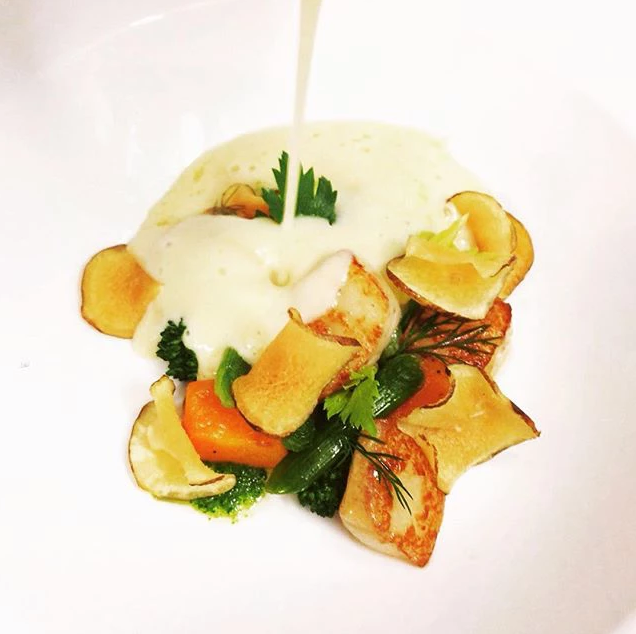 A traditional Sunday lunch is available weekly from noon until 4pm (last booking at 3.30). Al fresco dining is available throughout late Spring and early summer, and the ‘Library’ offers Private Dining options for groups up to 18. The bar, deck and garden areas are all dog friendly.